This limited-edition RSD release exclusively features Ewan Pearson' s huge remix of Aie A Mwana , Tom Moulton' s classic disco mix of Cruel Summer plus on the flip Leo Zero gives us two interpretations of the smash hit Venus . Commissioned by the newly reformed London Records (part of Because Music) this exclusive blue vinyl is part 1 of a Bananarama remixed series. All remixes previously unreleased. 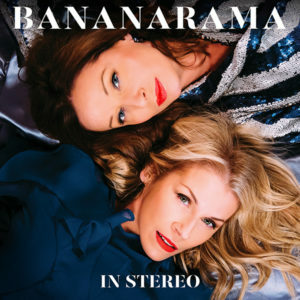 The first ever vinyl edition releases on the two electro-pop Bananarama albums ' Drama' (2005) and ' Viva' (2009) will come as double coloured vinyl LP editions in gatefold sleeves. Drama will be pressed in burgundy vinyl with the original album on the first LP and a second LP full of the original CD bonus track re-makes of 'Venus' (Marc Almond' s Hi NRG Showgirls Mix) and 'Really Saying Something' (Solasso Mix) as well as 6 dance remixes of the singles taken from the album 'Move In My Direction' and 'Look On The Floor (Hypnotic Tango)' . 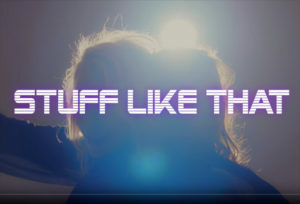 Viva will be pressed in neon blue vinyl with the original album on the first LP and a second LP full of the B-sides from the various formats of the original singles taken from the album, many of them inventive and surprising cover versions - 'The Sound Of Silence' , 'Run To You' , ' Tokyo Joe' - as well as dance remixes of the three singles themselves - 'Love Don' t Live Here' , 'The Runner' and 'Love Comes' and remade, re-recorded versions of earlier hits - 'Cruel Summer 2009' and ' Every Shade Of Blue 2010' .